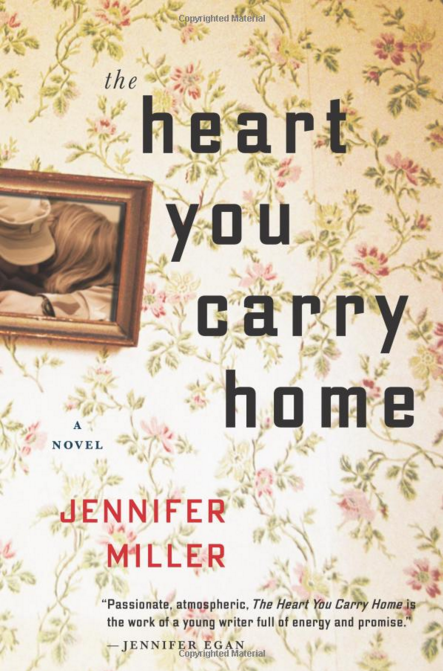 Jennifer Miller’s new book The Heart You Carry Home explores the relationships between fathers and daughters and husbands and wives, as they learn how to be at peace at home after time at war. Set against a motorcycle ride through the United States, the novel is as complex as its characters’ experiences. 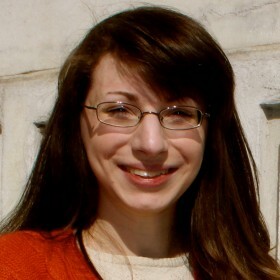 We spoke with Miller about her connection to the veteran community and her approach to this narrative. How did you become connected with the veteran community? I grew up in Washington, DC and every Memorial Day, I visited the Vietnam War Memorial with my family. I was both fascinated and intimidated by the biker vets who flooded the streets. Years later, as a young journalist, I contacted Rolling Thunder and requested an interview on the National Mall; instead, I got a call back from John Dooley, an ex-Marine who served in Vietnam. “If you want the real story, you’ll ride with us,” he said. I had never been on a motorcycle, never met a Vietnam vet. But I knew that really getting to know these guys meant taking a risk. So I bought a leather jacket and a motorcycle helmet, and flew out to California, where 30 vets were about to ride to Washington. The two weeks we spent on the road together showed me biker-vet culture from the inside and gave me a new understanding about the struggles that so many soldiers face when they return home. What did you find most important to convey as you wrote about military families, as you deftly explore relationships between fathers and daughters as well as husbands and wives? With The Heart You Carry Home, I wanted to show how the aftermath of combat can look and feel extraordinarily similar to soldiers and their families across the generations. When my protagonist, Becca, joins her Vietnam-vet dad on a cross-country motorcycle trip, she doesn’t realize that she’s actually getting a window into the psyche of her husband, who fought in Iraq. And when Becca’s husband finds her trapped by a cult in the Utah desert that’s run by a commander from Vietnam (think modern-day Apocalypse Now), he doesn’t realize that he’s going to see his own experience reflected in the Vietnam vets around him. What do you hope readers–both military and civilian–take away from your novel? First, I hope that readers who are intimidated or frightened by biker vets will think differently about these men and women, when they encounter them on the highway. Second, I hope The Heart You Carry Home will give readers a more nuanced picture of what post traumatic stress looks like, and especially, help counter the “crazy Vietnam vet” stereotype. Finally, I hope the novel expands upon the conversation, already taking place among groups like IAVA, about how supporting the troops depends upon supporting military families. Purchase your copy of The Heart You Carry Home and learn more about Jennifer Miller at byjennifermiller.com.